Kiel is approximately 90 kilometres (56 mi) north of Hamburg. Due to its geographic location in the north of Germany, the southeast of the Jutland peninsula, and the southwestern shore of the Baltic Sea, Kiel has become one of the major maritime centres of Germany. 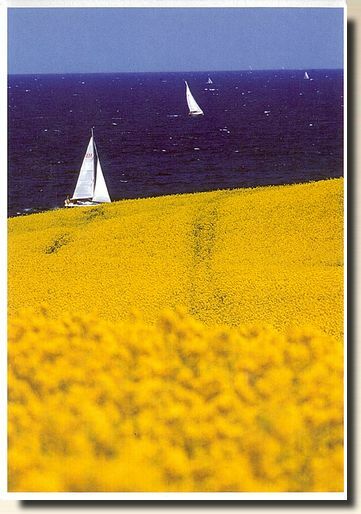 For instance, the city is known for a variety of international sailing events, including the annual Kiel Week, which is the biggest sailing event in the world. The Olympic sailing competitions of the 1936 and the 1972 Summer Olympics were held in Kiel [wikipedia].